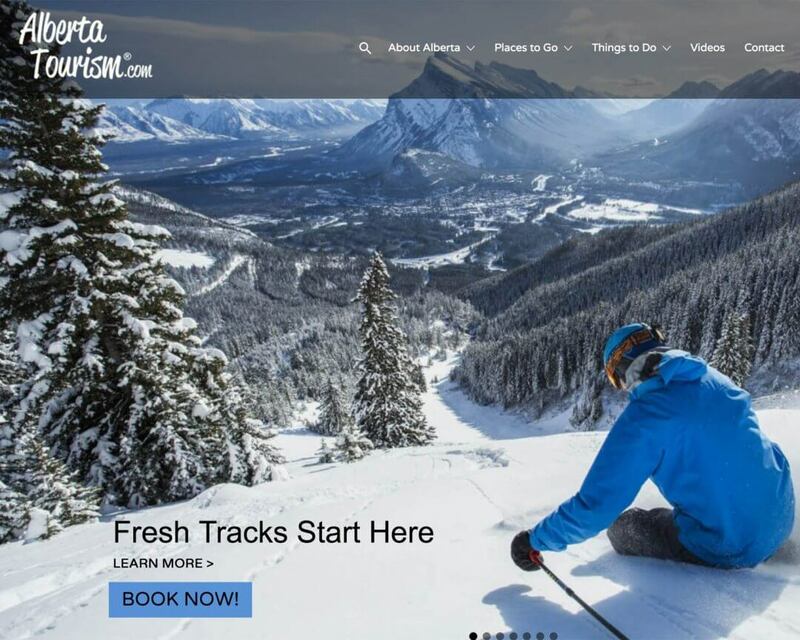 Welcome to Alberta Tourism, a powerful website where you can find fun Places to Go and Things to Do in all regions of Alberta, Canada! © 2004-2018 Skyline Design. All rights reserved.